A cardio workout is a good way to start -- or end -- your day. Any cardio you can squeeze in during your busy day is better than none at all. Athletes generally perform better, with reduced risk of injury, in the evening than in the morning. However, if you have difficulty scheduling time to exercise, you may be more likely to get your cardio in if you work out in the morning. Awareness of your body’s circadian rhythms can help you determine the best time for cardiovascular exercise. Blood pressure and body temperature also factor into morning versus evening exercise. No matter what time of day you work out, always drink plenty of fluids and try to eat a little something before and after you exercise. Daily tasks and commitments often leave little time for working out later in the day. Exercising in the morning allows you to get your workout in before you start the hustle and bustle of daily life. You may also be more likely to stick to exercising regularly if you schedule it first thing in the morning. Body temperature is lower and muscles are stiffer in the morning, so be sure to warm up properly and follow up with plenty of stretching. Because exercise helps to keep you mentally sharp, cardio in the morning can improve your brain power throughout the day. If you plan to eat breakfast before your workout, try to eat two hours before. 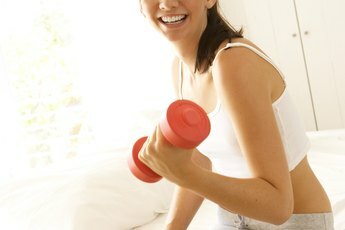 If you want to work out first, at least eat a yogurt or meal replacement drink before you start exercising. Body temperature is higher during the late afternoon and early evening, resulting in greater flexibility and quicker reaction time. Blood pressure and resting heart rate also tend to be lower this time of day. 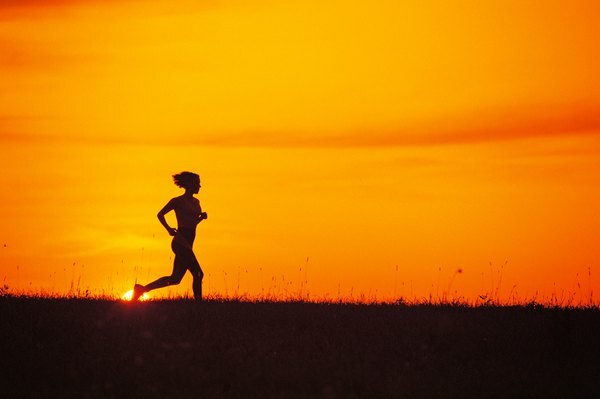 Performance generally improves late in the day compared with morning workouts. Endurance improves later in the day, allowing you to exercise longer. 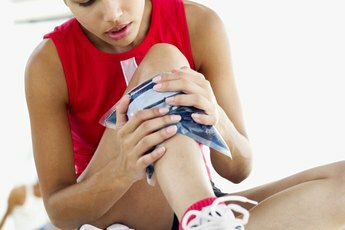 Because your muscles are warmer in the evening, you are less likely to suffer an injury during your workout. Plan to eat a light meal after your evening workout -- no matter how late it is — to provide your body with the carbohydrates and protein needed for recovery. If you feel worn out instead of energized after a workout, you may want to change the time of day you exercise. Circadian rhythms influence metabolism, body temperature and your body’s response to cycles of light and darkness. The American Council on Exercise states that workouts are more productive when body temperature is elevated. Exercising when body temperature is low results in a lackluster workout. Peak body temperature typically occurs in late afternoon and bottoms out one to three hours before you wake up. You can determine the cycle of your circadian rhythms by recording your body temperature every two hours for five or six days. Try to schedule your workouts within three hours before or after the time of your highest body temperature. Blood pressure is lowest at night while you sleep and peaks in the morning, due to a surge of hormones when you wake up. A study conducted at Appalachia State University by Dr. Scott Collier compared the effects of exercising at different times of day on blood pressure and found that morning treadmill walkers showed a greater reduction in blood pressure than evening walkers. Participants who walked at 7 a.m. reduced their blood pressure by 10 percent during the day and by 25 percent at night. The morning exercisers also slept longer at night compared with evening walkers. For people looking to lower their blood pressure, morning cardio is best. University of California Riverside: Exercise—Morning Noon or Night? What Are the Benefits of Morning Cycling? 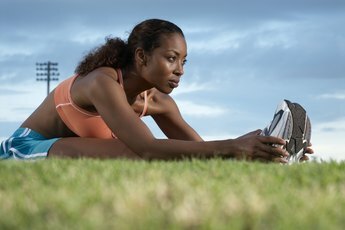 Does Exercising Immediately After Waking Deplete Energy? Should I Go to a Morning or an Afternoon Interview?